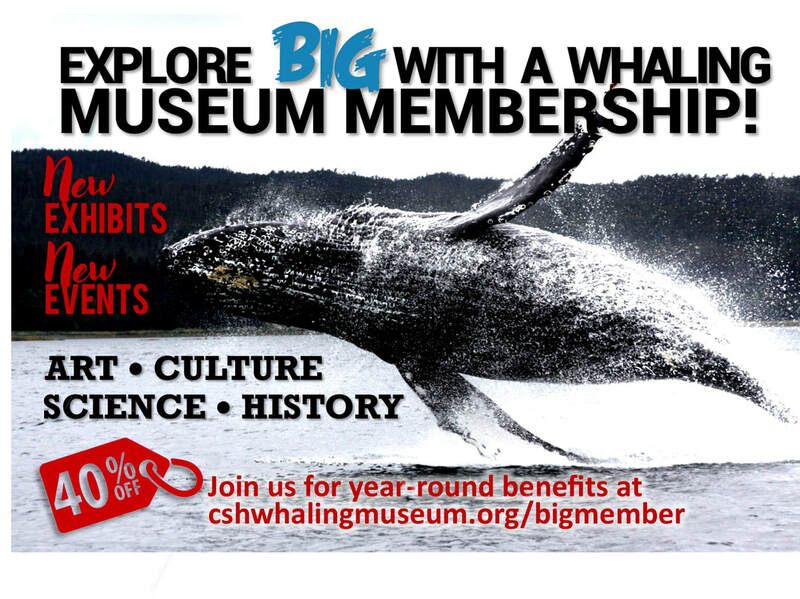 Preserve Long Island's maritime heritage, and get unlimited free museum admission and discounted admission to special events, films, and workshops for families, kids, and adults throughout the year - including a discount on birthday parties and gift shop purchases. It's well worth it! ​For questions about membership info, please call Katie, our Business Manager, at (631) 367-3418 x10 or write to her here.